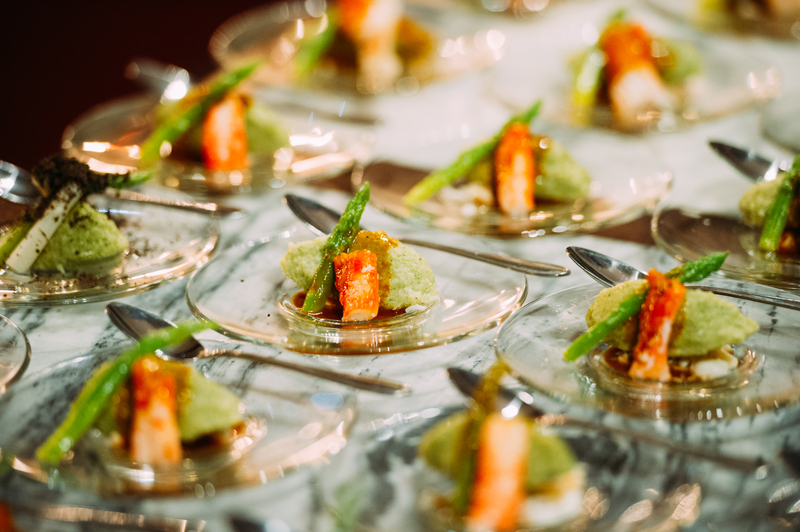 With the aim to celebrate French gastronomy, Goût de France/Good France is organized in 150 countries all around the world and over a 1.000 chèf on all five continents are expected to join the event. 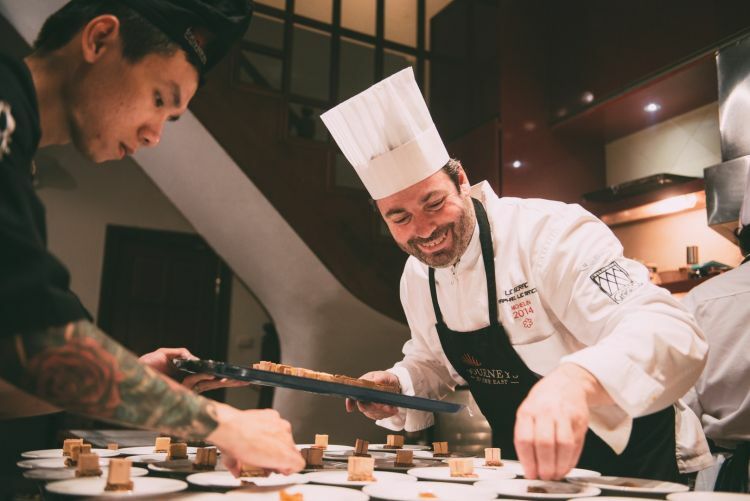 In 2015, the first edition of Goût de/Good France took the idea further, bringing all categories of restaurants together globally and it was hosted on 19th March 2015 by the French Embassy in cooperation with Journeys to the East DMC Ltd. inviting Michelin starred Chèf Raphael LeMancq from Haute-Savoie to Hanoi to showcase his savoir-faire and honour the merits of French cuisine, its capacity for innovation, and its values: sharing, enjoying, and respecting the principles of high-quality, environmentally responsible cuisine. The second edition of this international event, takes place on 21st March 2016 and marks, once again, the concrete demonstration of French cuisine’s recent listing in the “Intangible Cultural Heritage of Humanity” category by UNESCO, and its influence on the world. 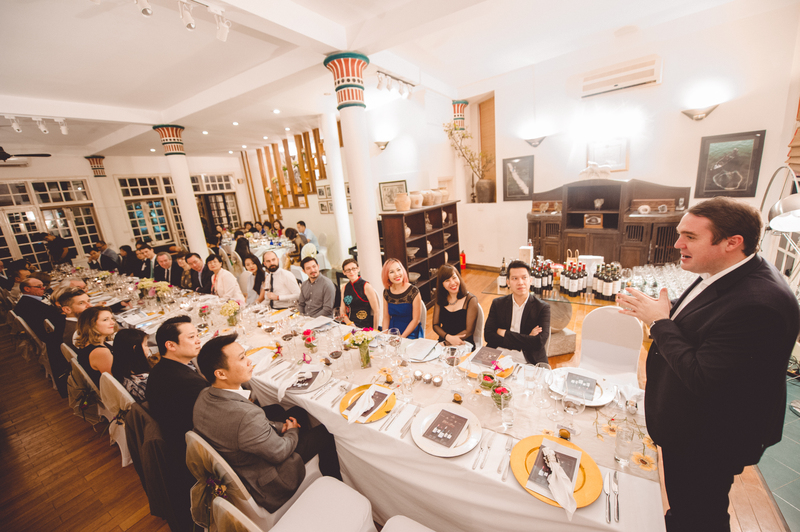 In order to promote the sophisticated, refined French gastronomy and French-Vietnamese cooperation as well, Ms Nguyen Viet Loan Foster Chairwoman of Journeys to the East DMC Ltd., opens her beautifully restored French colonial villa and Mandarin Ancestral Hall House on the banks of Hanoi's West Lake to host Goût de France dinner. Follow us on Facebook, Instagram and Twitter to learn about our most current bespoke journeys.